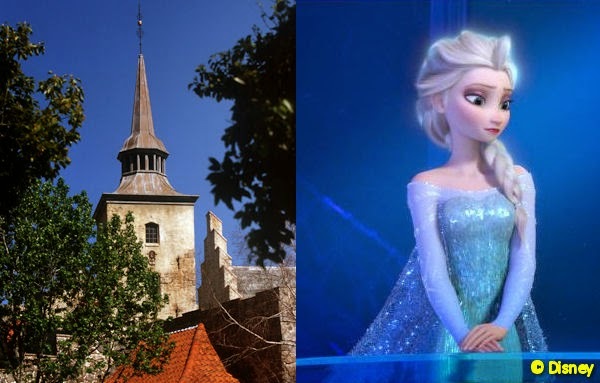 Rumors abound on the various Disney movie lots. Is Orlando Bloom returning as Will Turner in Pirates of the Caribbean 5? Is Drax the Destroyer (Dave Bautista) going to get some serious screen time in The Avengers 3 (yes we're looking that far ahead)? What's the hidden meaning behind this clever little note from Star Wars: Episode VII's director J.J. Abrams? Meanwhile, I'm catching up on all the season one Agents of S.H.I.E.L.D. episodes I missed while season two gets ready to rev up on ABC September 23. Okay, so we're not completely done with Marvel yet. Captain America 3 director Joe Russo says there are some big doings in store when Cap hits theaters again in 2016. 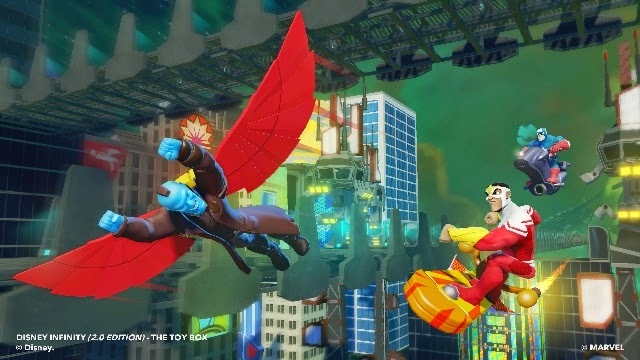 And as Marvel characters prepare to make their debut in Disney Infinity 2.0, there are a couple of more names that will be added to the mix come 2015: Yondu from Guardians of the Galaxy and Falcon from Captain America: The Winter Soldier. Back at the Disneyland Resort, Trader Sam's is hosting a "Mahaloween Party" on September 29--a bit early for Halloween, but okay. Reservations have been filling up quickly, but if you call right now and plunk down $125, you may still be able to snag some space. Call Disney Dining at (714) 781-DINE. Haunted Mansion Holiday returned to Disneyland on Friday with Jack Skellington and his gang taking residence through the Halloween and Christmas seasons. By the way, the winter holidays officially start at Disneyland on November 13 and run until January 8. Walt Before Mickey is the second independently produced Walt biopic to come out this year. We're keeping our fingers crossed that it's better than the lame As Dreamers Do. At least Walt Before Mickey has Napoleon Dynamite in it, so there's that. For those of you who missed Planes: Fire & Rescue (and there were many of you), the Disneytoon flick will be out on home video on November 4. We're very excited about All Aboard: A Celebration of Walt's Trains coming to the Walt Disney Family Museum on November 13. You really should go.